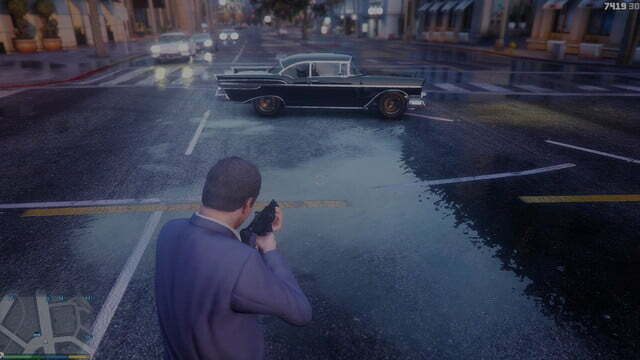 The remastered PC version of GTA V looks great on its own, but an unreleased mod shown off in the below video does a good job of making it look even more real, as noted by VG247. 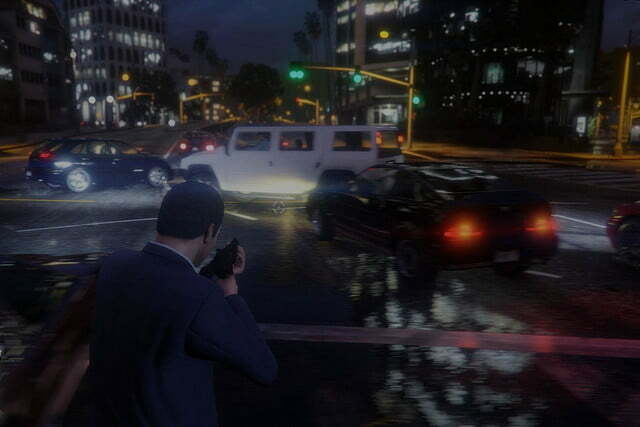 There was a long gap between the release of Grand Theft Auto 5 on consoles and PC. 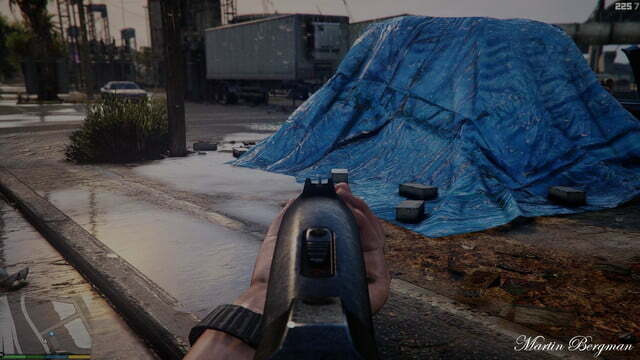 In fact, there was even a new version of the game released for Xbox One and PS4 before the PC version even came out. Gamers were looking forward to the PC release for a multitude of reasons, but one of the biggest was the potential for mods. 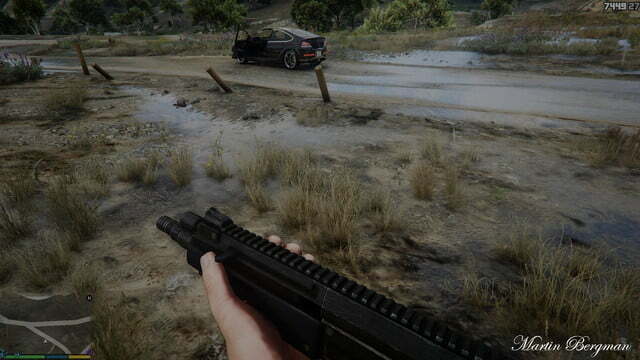 Some mods change gameplay, and these are great, but the real crazy stuff happens in the form of graphical overhauls, and an individual named Martin Bergman is bringing one to GTA V on PC called ToddyEnhancer . 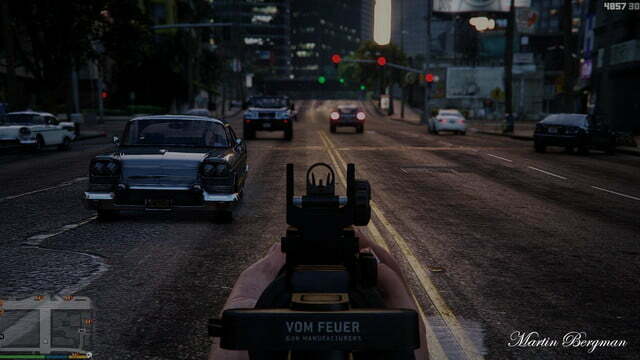 The major overhaul mod in Grand Theft Auto IV was called iCEnhancer, and it made GTA IV look absolutely fantastic. 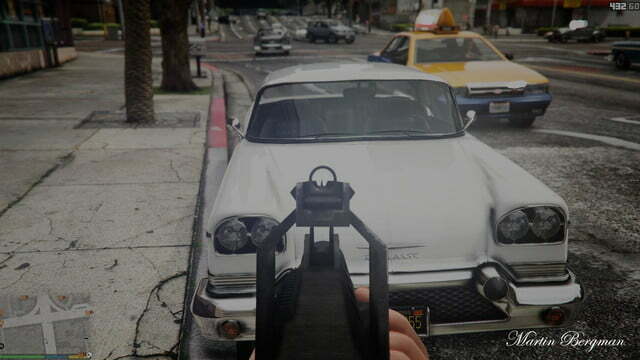 It altered the lighting, color, and in-game graphics and made the game look far newer than it actually was. 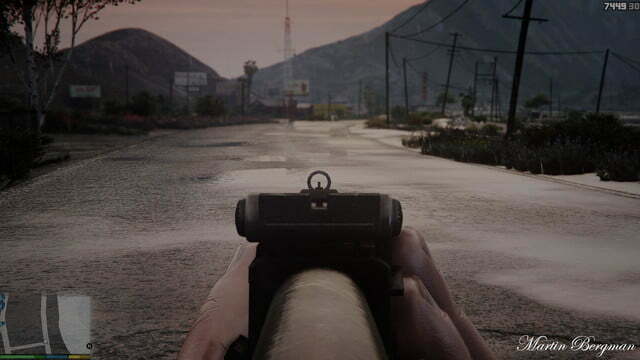 This new mod uses Reshade Shaders, ENB series tweaks, and tone mapping to enhance the look of Grand Theft Auto V. As you can see in the video above, this mod makes the game look extremely close to real life. The framerate suffers a little in the video above, but Martin Bergman says the video was recorded on a computer that was being pushed a little too hard. The mod is not available yet, and the creator didn’t announce a final release date, but hopefully it comes along soon, because it really does look downright gorgeous. 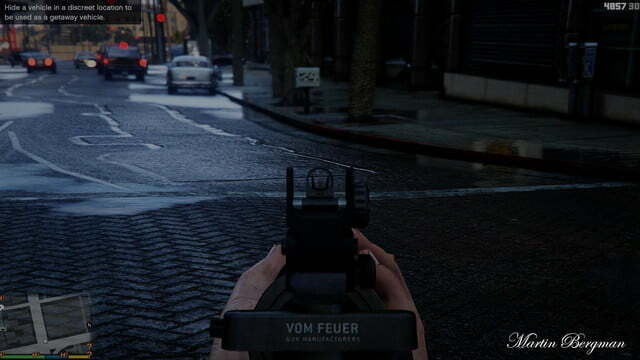 If you want to see more, check out the gallery above, which shows the graphics of the mod, albeit from an older build.